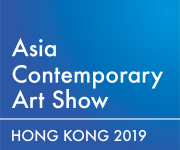 The exciting 14th edition of the Asia Contemporary Art Show opens on Friday, March 29th, 2019 at the Conrad Hong Kong with an exclusive UnionPay Private View followed by the UnionPay VIP Collectors Preview and continues on Saturday to Monday. 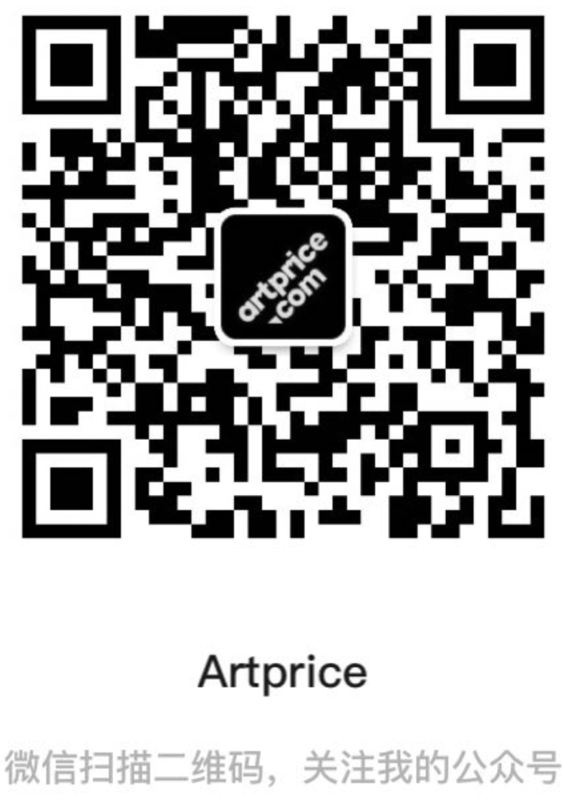 On Show will be more than 2,500 pieces of the most compelling contemporary art being produced today. Presented across 85 art living spaces, the Show includes original paintings, limited editions, sculpture, and photography from some of the world's most interesting and promising artists - from emerging and mid-career artists to those who have already achieved recognition in private and public collections and at auction.